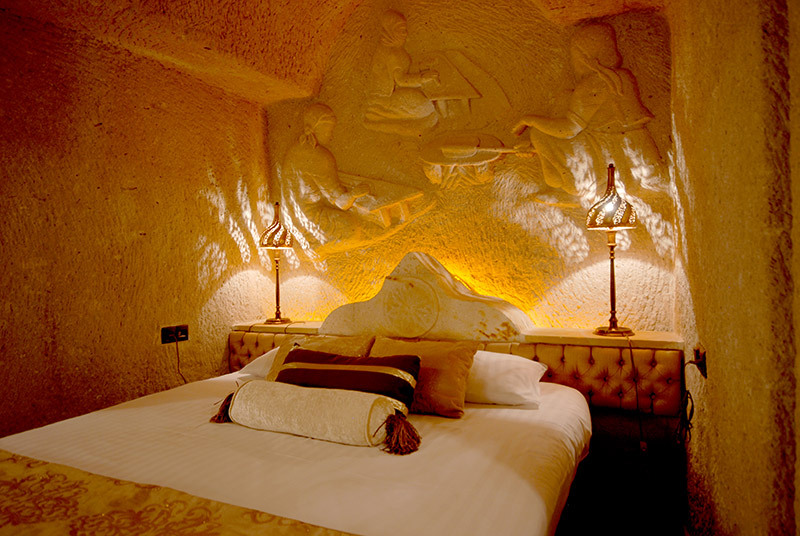 29 m2 deluxe cave room. 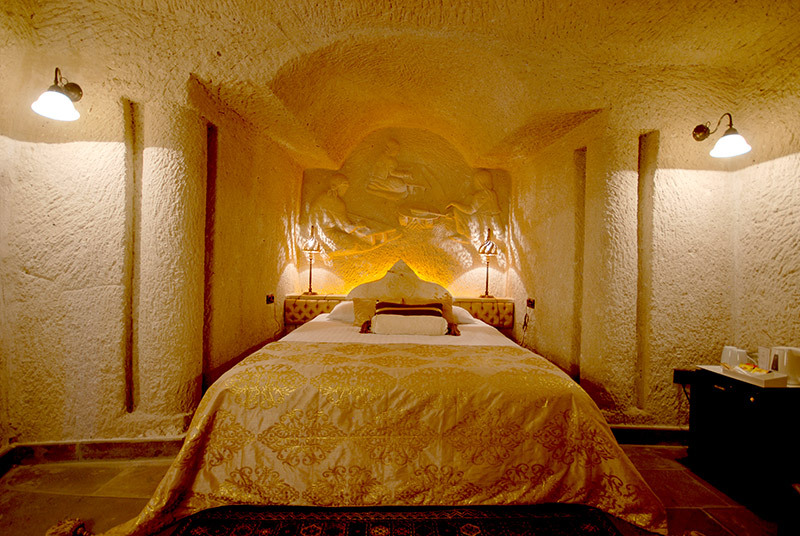 The room is a standart cave suit. 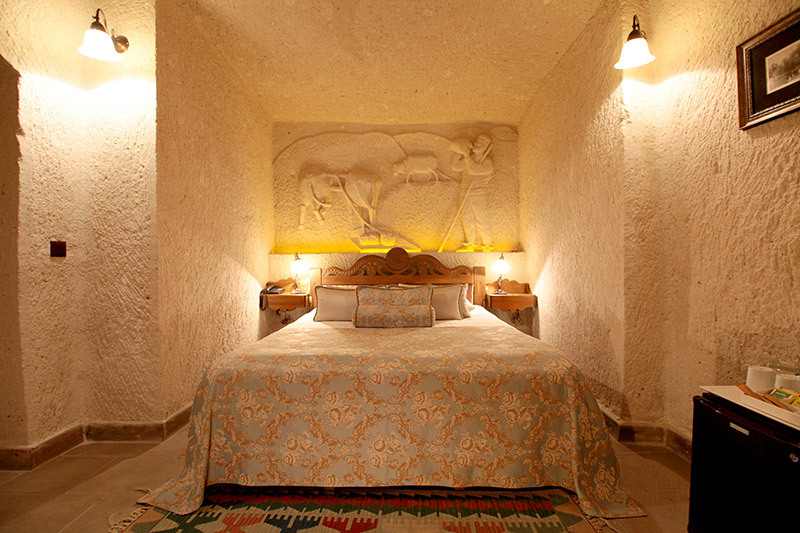 The figurative of reaping the field is on the wall. 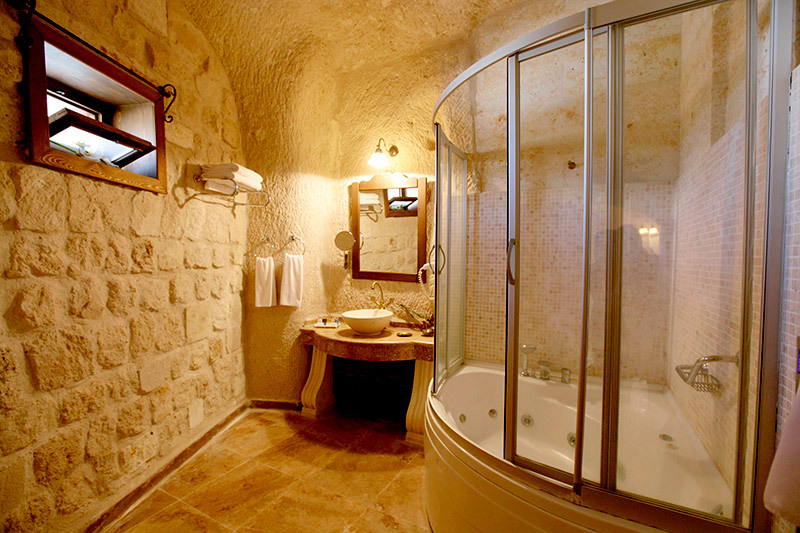 Jacuzzi bath with shower are also included as well. 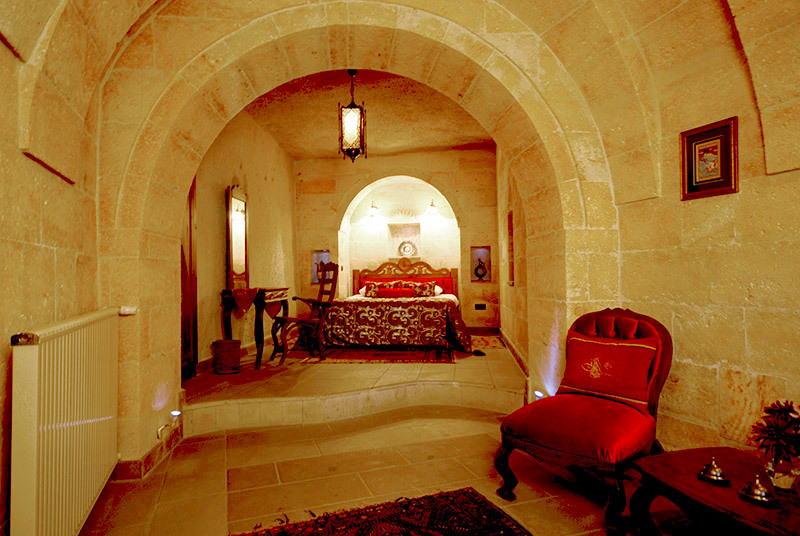 Room door opens to the terrace. 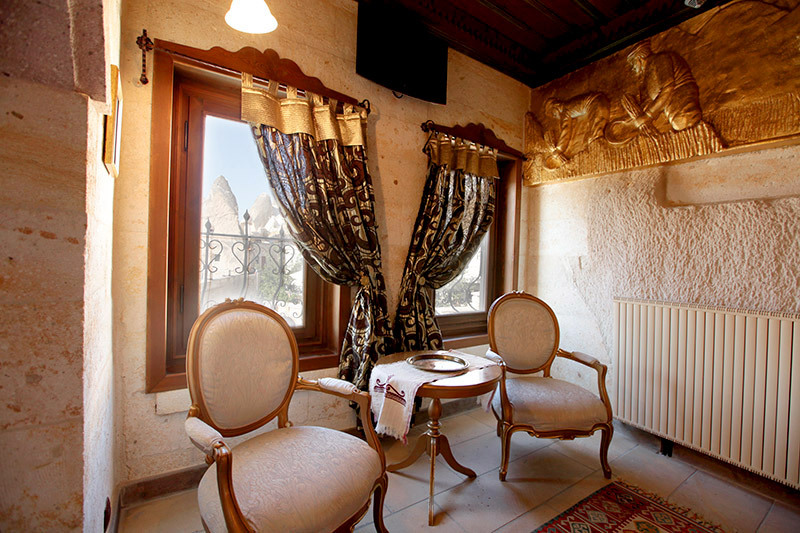 This pool leveled room has also an amazing Goreme view. 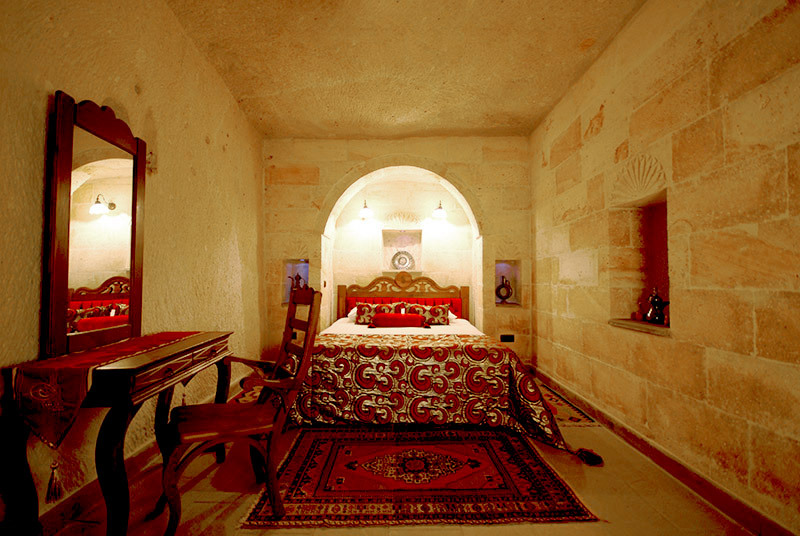 The size of room is 42 m2. 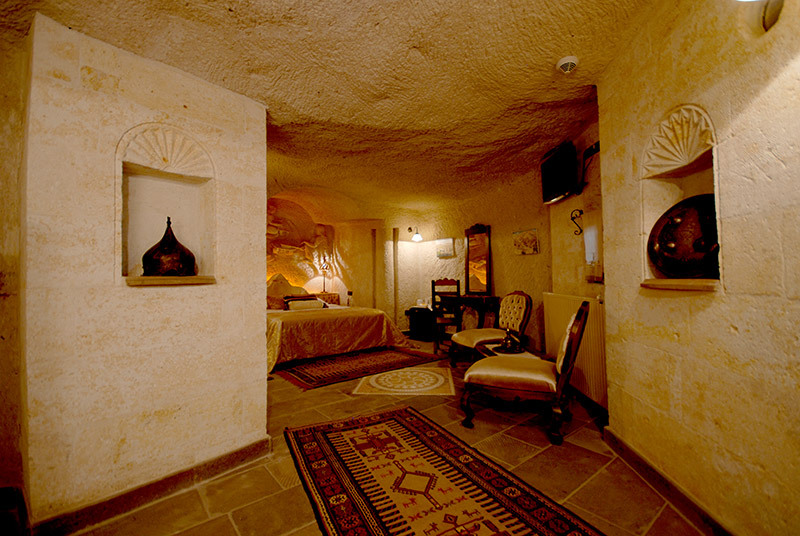 It is a deluxe cave room where there are the vaulted ceilings. 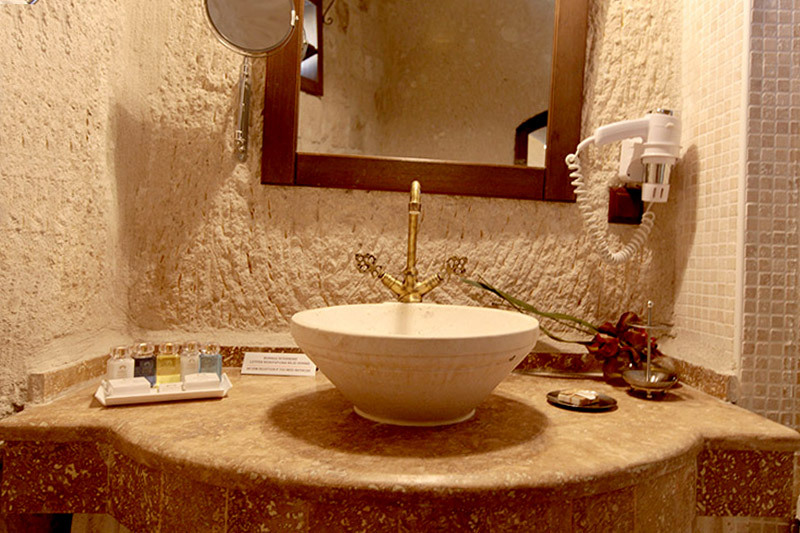 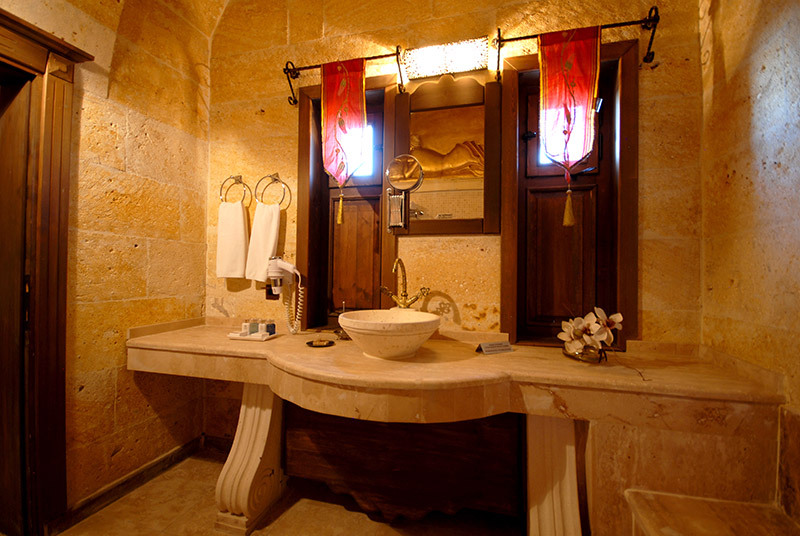 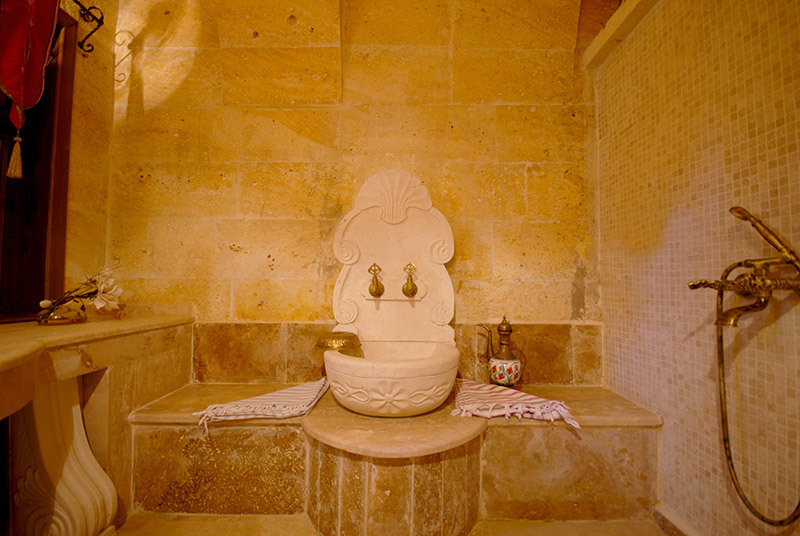 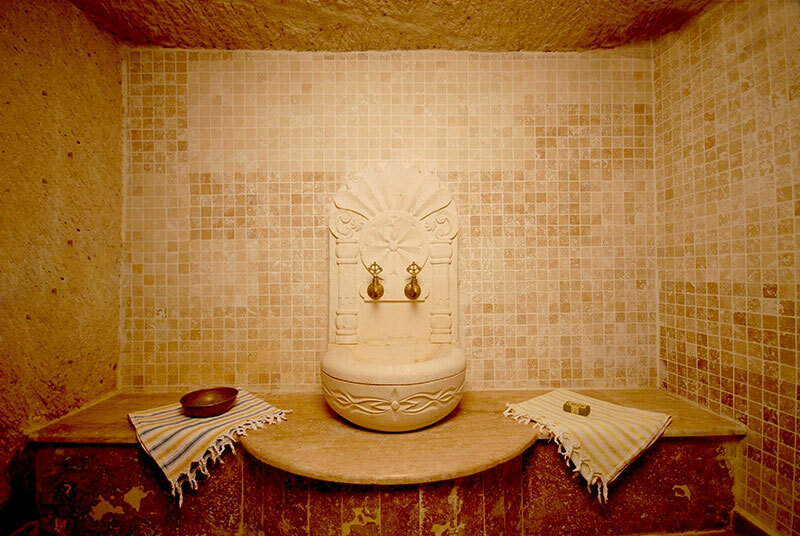 In its bathroom, beside shower there is a marble basin (Turkish Bath). 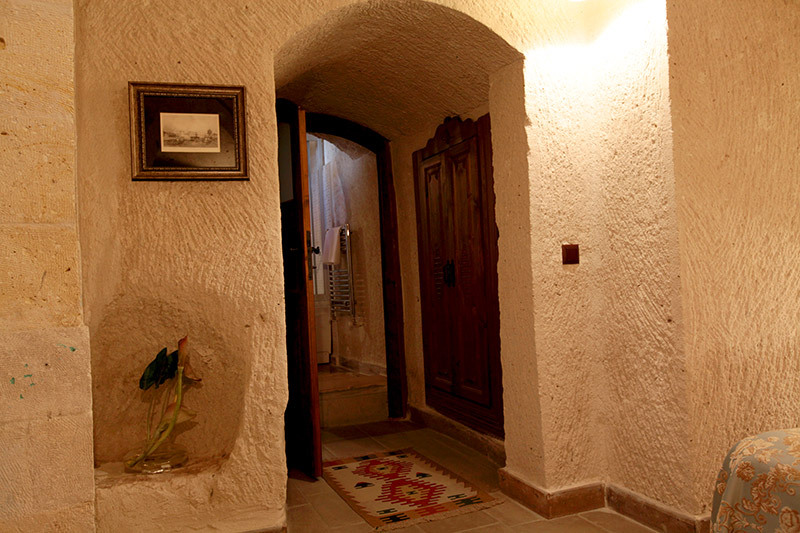 Like other rooms, the door opens to the terrace. 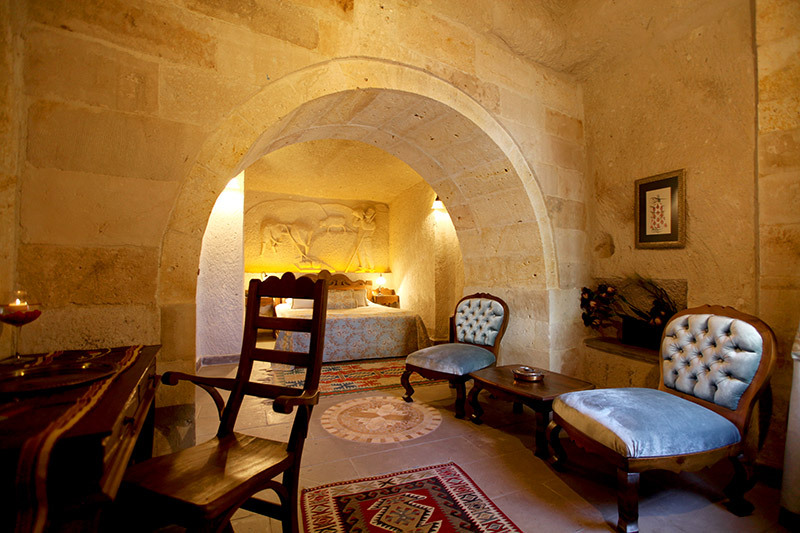 The size of room is 25 m2. 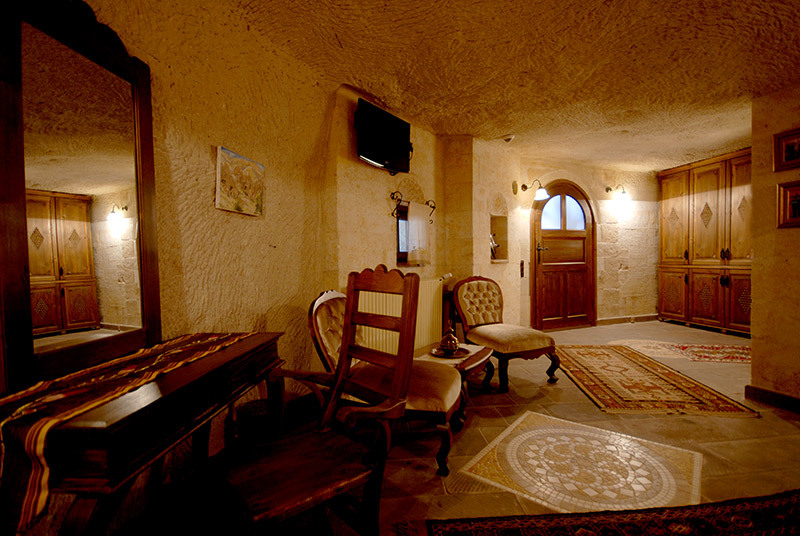 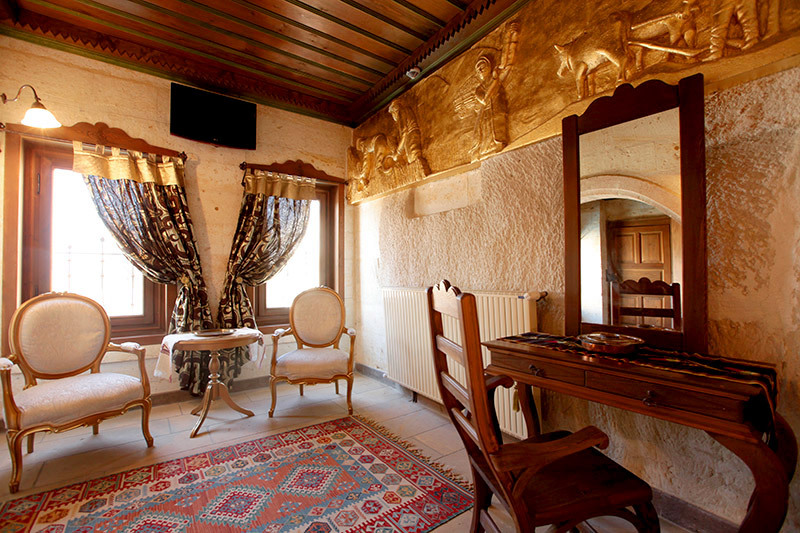 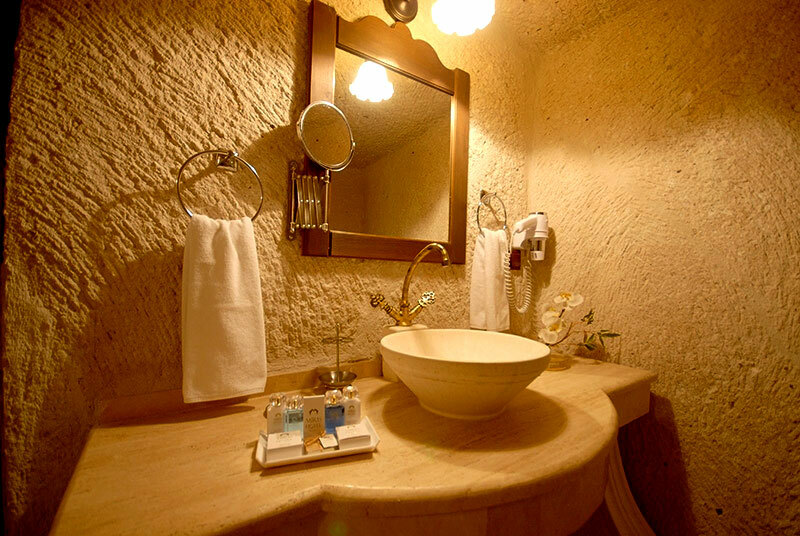 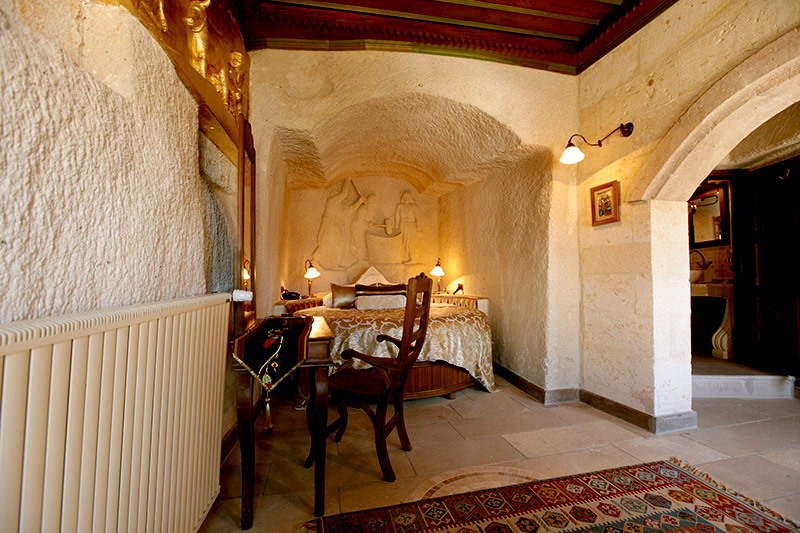 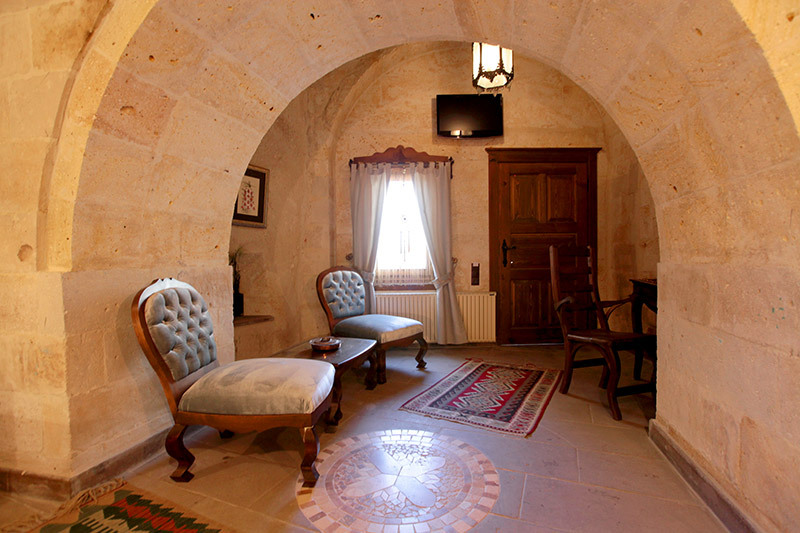 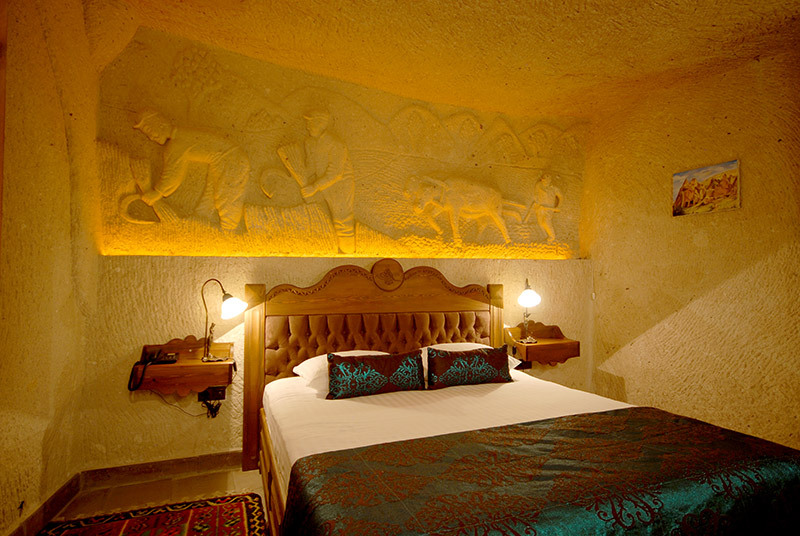 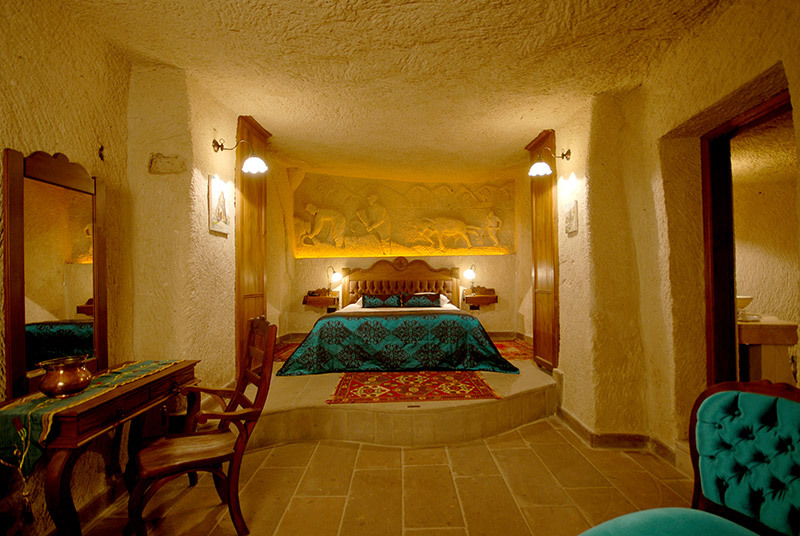 It's a deluxe cave room which has women figures comminuting wheat on the wall and also vaulted ceilings. 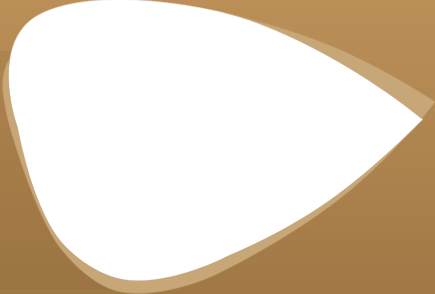 Its bed shape is circular. 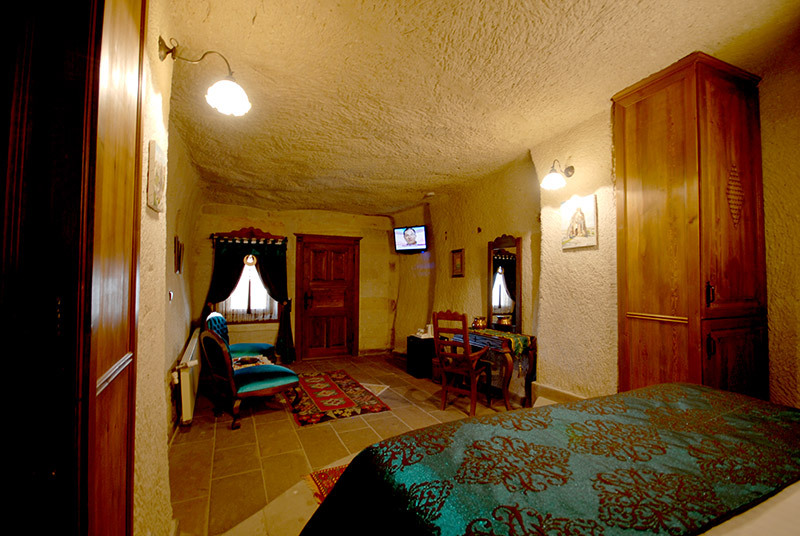 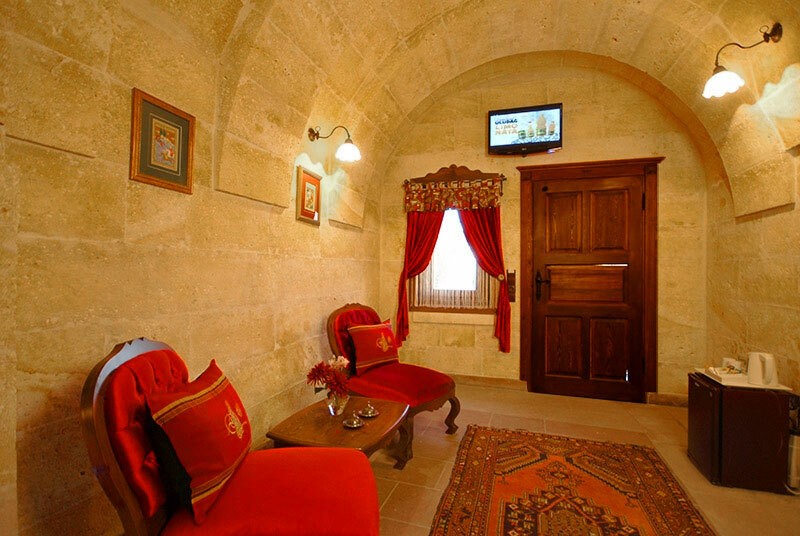 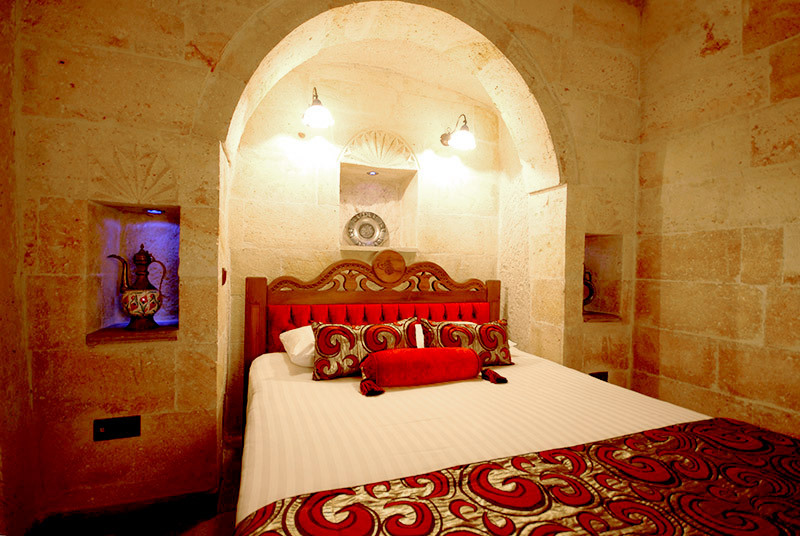 This room offers four windows so you can enjoy the view of Goreme in all parts of the room. 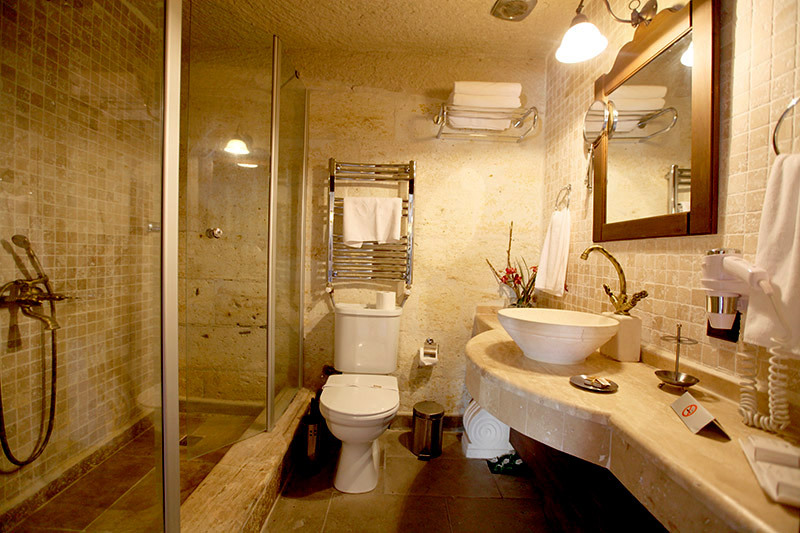 The room has both bathroom and shower and its door opens to the terrace. 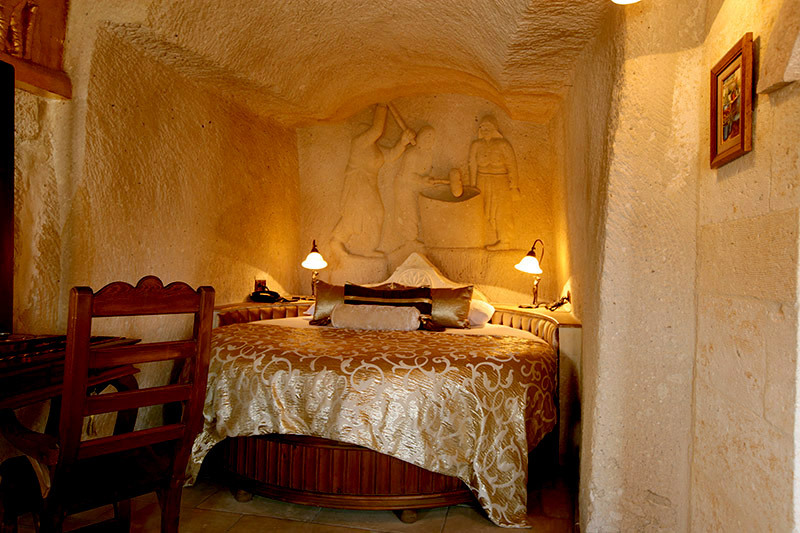 This 35 m2 sized deluxe cave room has women figures on its wall who roll out dought. 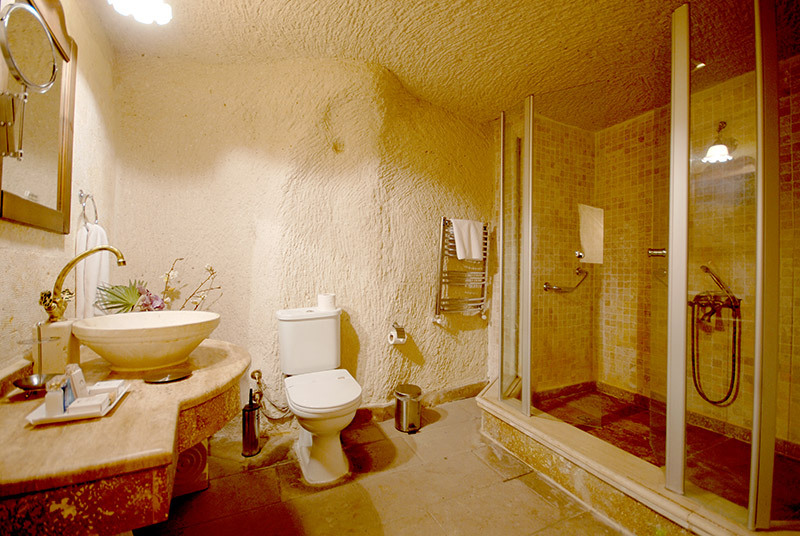 The room has both bathroom and shower. 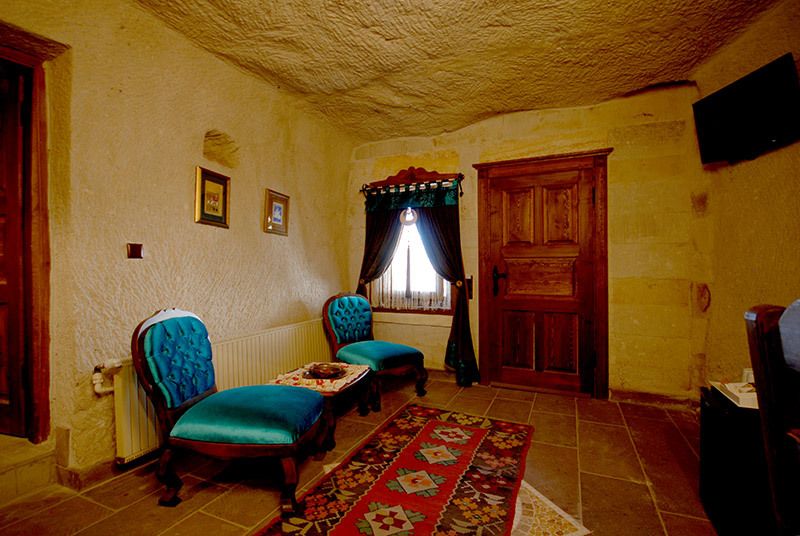 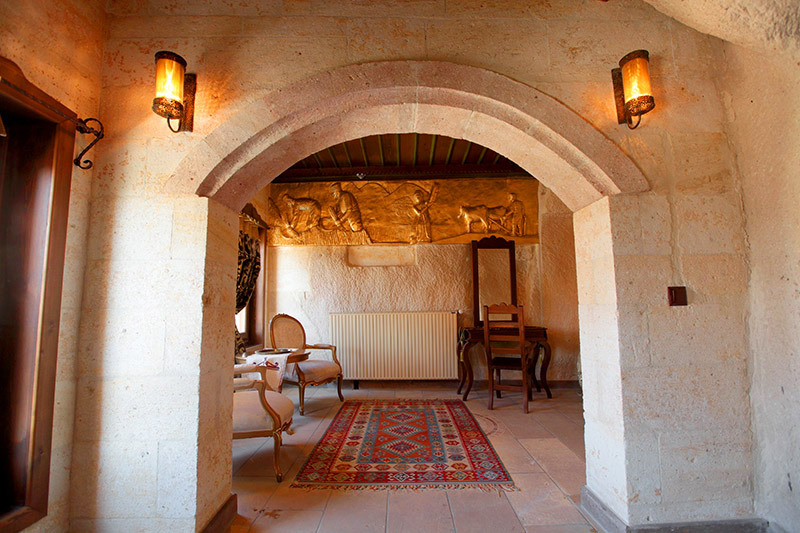 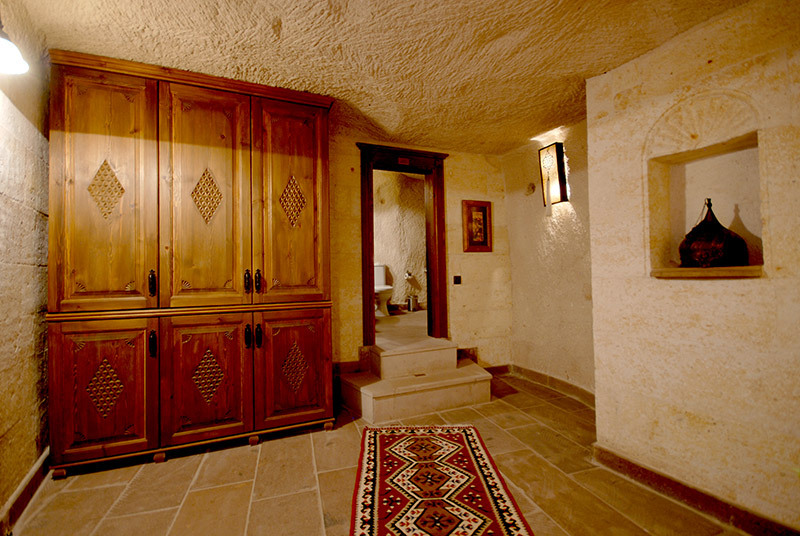 Like other rooms , door opens to the terrace with an amazing Göreme view.